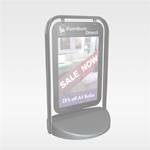 The Sightmaster Pro pavement sign. 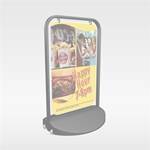 A striking all black poster sign with front-opening aluminium snapframes for quick and easy poster change. 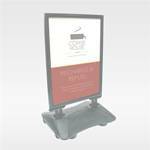 Water-fillable LLDPE base for optimum stability and built-in wheels for ease of movement. 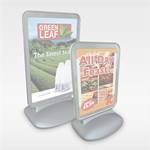 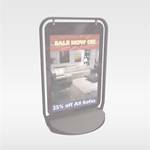 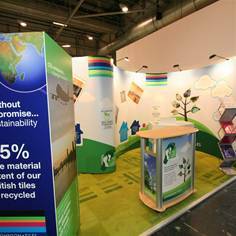 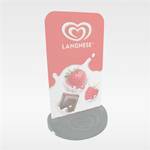 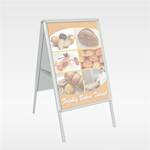 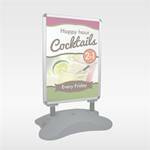 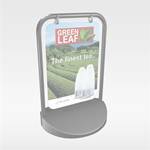 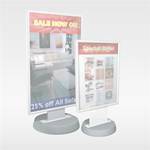 Heavy duty mounts ensure stability by allowing panel deflection in the wind combined with anti-glare PET poster covers ensure clarity of message. 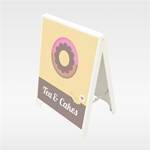 Soft round corners for safety and fluted polypropylene back panel. 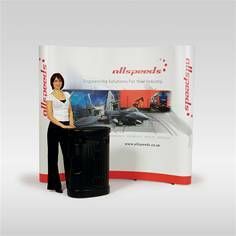 Assembled and filled in just 10 minutes by one person. 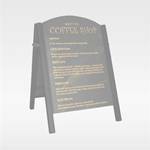 We provide quick quotes for Sightmaster Pro Pavement Sign within minutes of your enquiry.